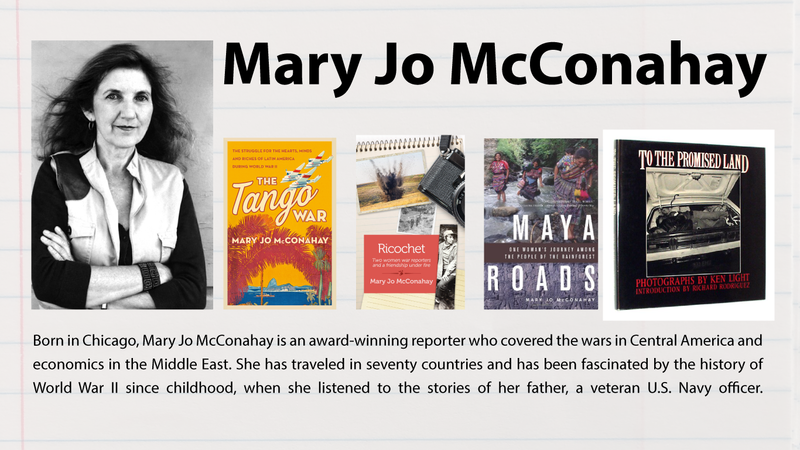 Mary Jo McConahay – I am a journalist, traveler, documentary filmmaker. At the heart of it all I am a writer. 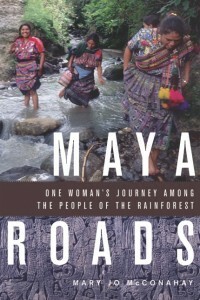 I am a Journalist, traveler, documentary filmmaker. At the heart of it all I am a writer.